In Healthcare, Everything is Interconnected. Cost Effectiveness Analysis Takes You Beyond Simple ROI's and Allows You to Include All the Important Pieces to Critical and Effective Decision-Making. 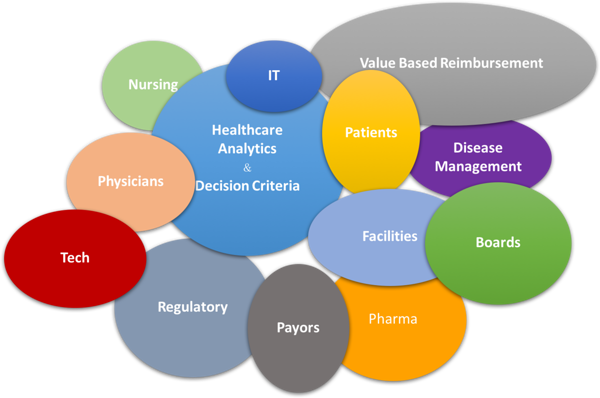 Healthcare Analytics™-Putting All the Pieces together.